This month’s featured gin of the month is is the awardwinning Silverback Mountain Strength Gin. A delicious craft gin, you’ll be able to taste notes of calamus root, acacia blossom and lemongrass, layered on a traditional base of juniper, coriander, angelica and sweet orange. This craft gin will make a stunning addition to your gin collection! This beautiful craft gin is technically a London Dry Gin, and like its namesake (the Silverback Gorilla) is strong, but gentle! Handcrafted in small batches at their Hampshire distillery in Alton, this craft gin was the double medal winner of the International Wine & Spirit Competition in 2016 & 2017. 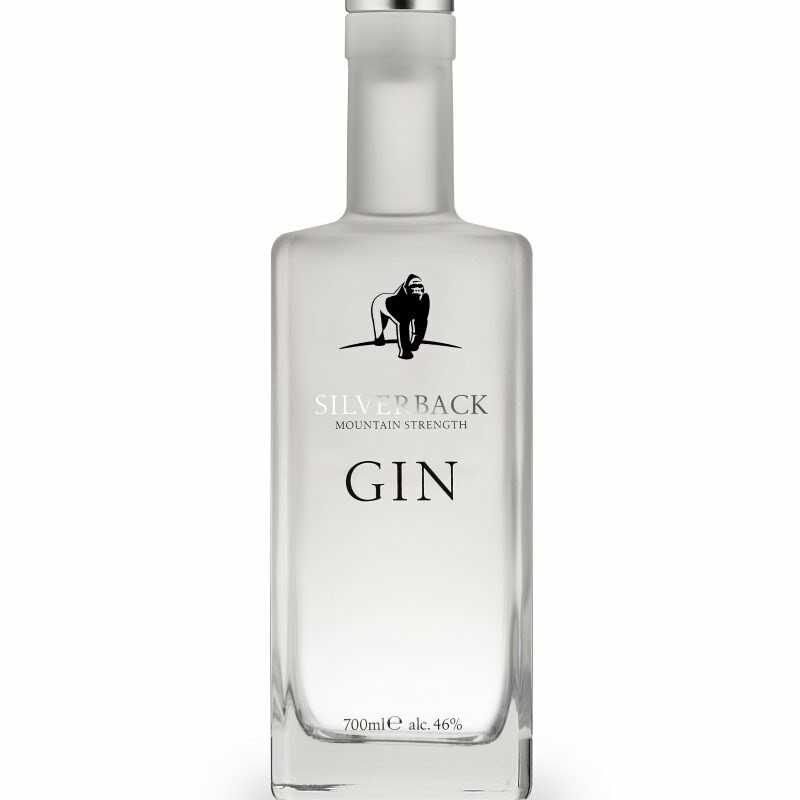 Silverback also donate £1 to The Gorilla Organization for every bottle of spirit sold to support the important work of gorilla conservation. The Gorilla Organization works at the forefront of gorilla conservation with award-winning projects in Uganda, Rwanda and DR Congo. Field staff in Africa, supported by fundraising and communications teams in London, oversee grassroots conservation projects, all of them aimed at addressing key threats facing gorillas today. 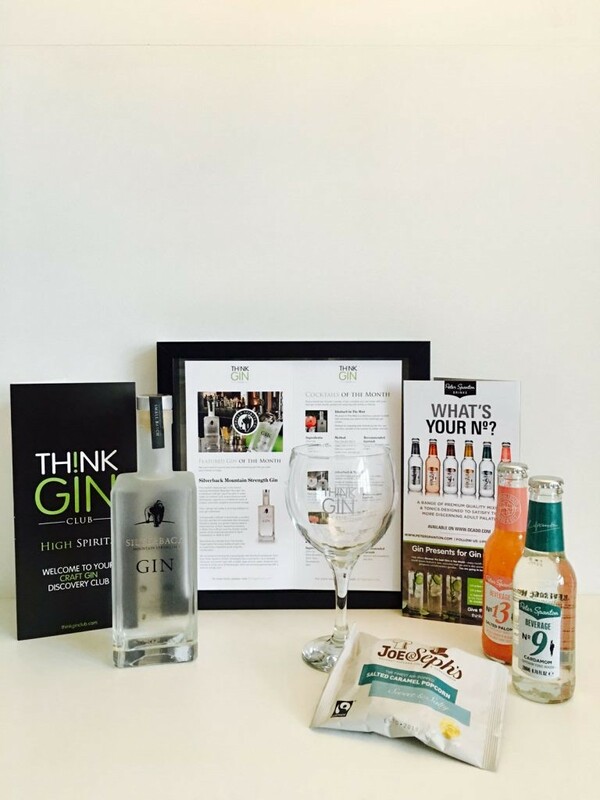 We recommend serving this stunning gin with the No.9 Cardamom Tonic from Peter Spanton Drinks; Silverback has a wonderful, citrus forward character and works best with a softer style of tonic water. However you choose to enjoy your Silverback gin, we’d recommend garnishing with a twist of orange zest.